Soshin Teah Strozer is BZC’s root teacher. Teah is a Zen Buddhist priest, dharma teacher, and lineage-holder in the Soto Zen tradition of Shunryu Suzuki Roshi. She received dharma transmission from Sojun Mel Weitsman. 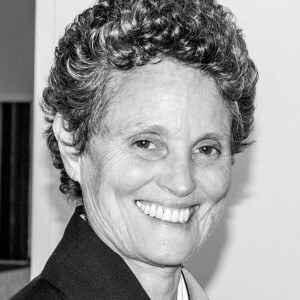 Teah has been practicing meditation since 1967, lived at Tassajara Monastery for 11 years, and has studied directly under Shunryu Suzuki Roshi, Chogyam Trungpa Rinpoche and Dainin Katagiri Roshi. Teah has taught for many years at the San Francisco Zen Center and also at the Bay School of San Francisco, where she served as the chaplain. Teah served as BZC’s guiding teacher until December 2017. 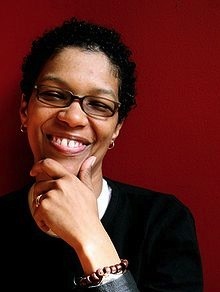 Called “the most intriguing (and vocal) African-American Buddhist” by Library Journal, angel Kyodo williams is an author, activist, master trainer and founder of Transformative Change. She has been bridging the worlds of transformation and justice since her critically acclaimed book, Being Black: Zen and the Art of Living With Fearlessness and Grace was hailed as “an act of love” by Pulitzer Prize winner Alice Walker, and “a classic” by Buddhist pioneer Jack Kornfield. Her most recent work, Radical Dharma: Talking Race, Love and Liberation has ignited a long-overdue conversation on how the legacy of racial injustice and white supremacy plays out in society and prevents our collective awakening. Rev. angel was the second black women to become a Zen “Sensei” or teacher, and applies wisdom teachings and embodied practice to intractable social issues at the intersections of racial, economic and climate justice. She is a preeminent thought leader of Transformative Social Change. Her 27 Days of Change online program and 3rd Way Leadership supports changemakers in inner meets outer change worldwide. Her work has been widely covered, including in The New York Times, Lion’s Roar, Boston Globe, Ms., and Essence. angel notes, “Love and Justice are not two. Without inner change, there can be no outer change. Without collective change, no change matters.” She was made for these times. 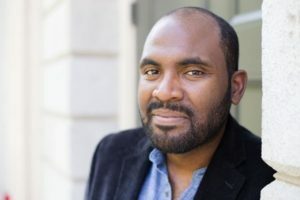 More information on Rev. angel is available here and here. 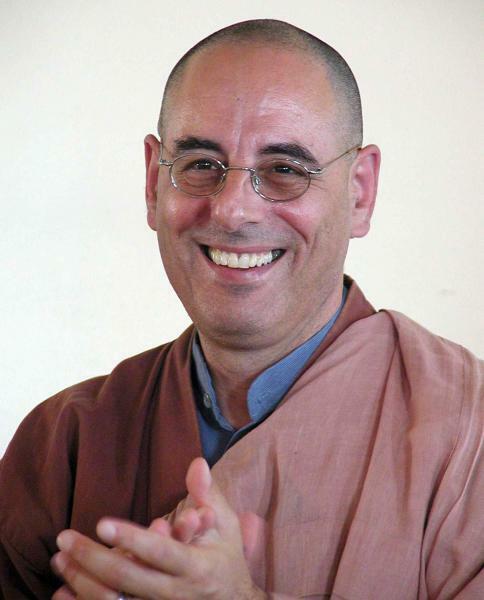 Zen priest, dharma teacher, and poet, Zoketsu Norman Fischer, visits Brooklyn Zen Center throughout the year to give talks and lead half-day and day-long sitting retreats with the BZC sangha, the Jewish Meditation Center and the Center for Mediation in Law. Norman has spent almost 30 years at San Francisco Zen Center, having held many senior positions, including abbot and director. Norman is a dharma heir of Sojun Mel Weitsman, from whom he received Dharma transmission in 1988. Norman founded and currently leads the Everyday Zen Foundation, a network of sanghas with chapters in Canada, the United States and Mexico. He offers teaching to many sanghas across the country. Among his numerous publications, Norman has written nine volumes of poetry as well as Opening to You: A Zen-inspired Translation of the Psalms and Taking our Places: The Buddhist Path to Truly Growing Up, which is based on his work mentoring young people. 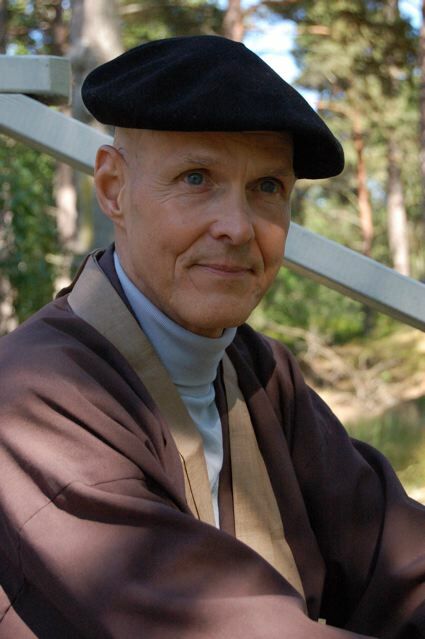 To learn more about Zoketsu Norman Fischer, please visit the Everyday Zen Foundation. 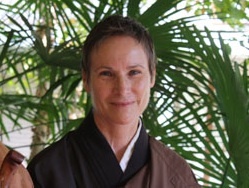 Setsuan Gaelyn Godwin is a Soto Zen priest in the lineage of Shunryu Suzuki-roshi and a Dharma heir of Tenshin Reb Anderson. She currently serves as the abbot of the Houston Zen Center. She began studying Zen at the San Francisco Zen Center in 1985 and was ordained by Tenshin-roshi in 1991. She received Dharma transmission from her teacher in 2003 and in 2005 was formally recognized by the Soto-shu of Japan, qualifying her to receive the title Kaikyoshi. She lived and trained for twelve years at Tassajara Zen Mountain Center, serving in several capacities there. From 1991 to 1992 she trained with Harada Sekkei-Roshi at Hosshin-ji in Japan, and from 1995 to 1996 she practiced with Robert Aitken-Roshi in Hawaii. She is member of the American Zen Teachers Association and the Association of Soto Zen Buddhists. 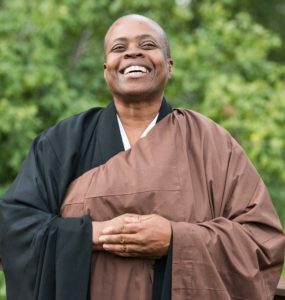 Born to parents who migrated from rural Louisiana, Zenju Earthlyn Manuel, after twenty-five years of Buddhist practice she was ordained a Soto Zen priest by Zenkei Blanche Hartman in the lineage of Shunryu Suzuki Roshi. Her Shiho (dharma transmission) ceremony was completed by Shosan Victoria Austin. She is the guiding teacher at Still Breathing Zen Meditation Center, or Yudo-ji (Excellent Way) in east Oakland, California. Her teachings center on the nature of embodiment within a boundless life in relationship to race, sexuality, and gender as gateways to absolute freedom. She is a member of the Soto Zen Buddhist Association and sits on the Elder’s Council of the San Francisco Zen Center. She is the author of The Way of Tenderness: Awakening Through Race, Sexuality, and Gender with a foreword by Buddhist scholar and novelist Charles Johnson (Wisdom Publications), Tell Me Something About Buddhism (Hampton Roads Publishing) with a foreword by Thich Nhat Hanh, and compiler and editor of Seeds for a Boundless Life: Zen Trainings from the Heart by Zenkei Blanche Hartman (Shambhala Publications). She is contributing author to many books, including Together We are One (Parallax), Dharma, Color and Culture: Voices From Western Buddhist Teachers of Color (Parallax) and Hidden Lamp: Stories from Twenty-Five Centuries of Awakened Women (Wisdom Publications). Learn more at her website: zenju.org.